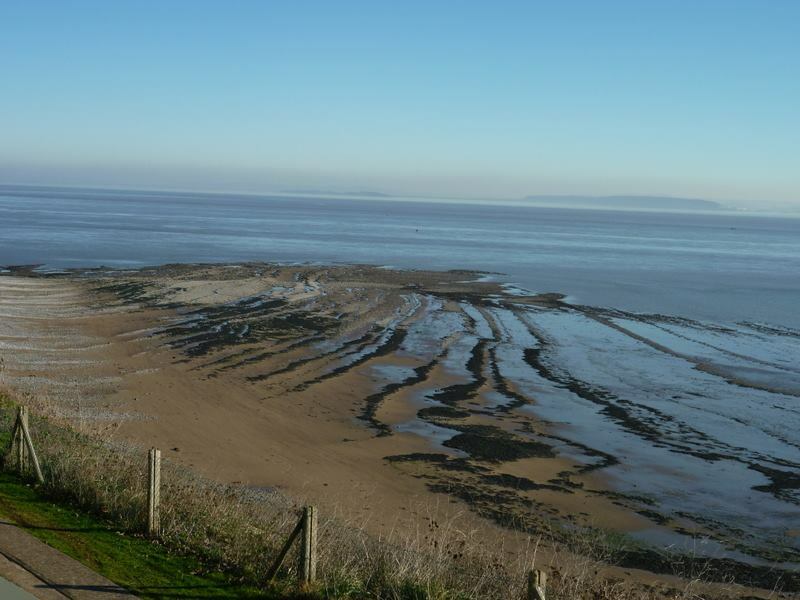 A natural holiday retreat at Lavernock Point Holiday Estate. Most of our short term letting bungalows have spectacular views overlooking the Bristol Channel. Overlooks the swimming pool and has a nautical atmosphere. Marconi Holiday Village trades under the name of Lavernock Point Holiday Estate. It is the closest self catering accommodation site to Cardiff. It is ideally situated 2 miles from Penarth on elevated ground overlooking the Bristol Channel with lovely views extending from the Severn Bridge to the Somerset Coast with the beautiful skyline of Exmoor beyond. On the village we have beautiful self catering chalets - most with spectacular views over the Bristol channel . 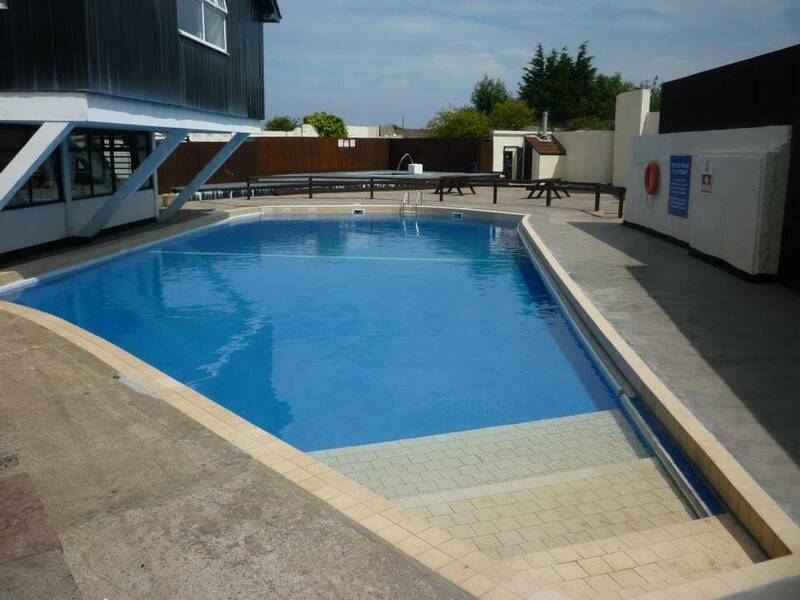 We also have an outdoor swimming pool, club house and restaurant which are open in the high season whilst a shop is situated just 1 and a half miles from the village. The Estate is privately owned and we offer holidaymakers a haven of peace and quiet whilst at the same time being within easy travelling distance of the cultural and busy city of Cardiff. Local attractions within a 10 mile radius include Cardiff Bay, the Millennium Stadium, the internationally acclaimed Welsh Folk Museum, Cardiff Castle, National Museum, numerous cinemas, theatres, golf courses, nightclubs, various hotels, restaurants and large shopping malls.